This reference guide contains over 1600 common words. To support those new to the language, the most common words also have a pronunciation guide. 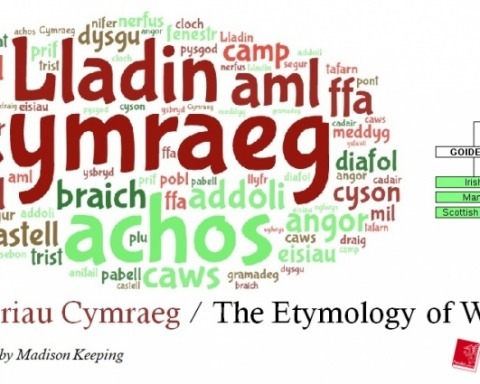 Under the English word is the Welsh word on the left, with the approximate pronunciation using English sounds to the right. The stressed sound is underlined. For a fuller explanation, click the ‘How to Use This Guide’ button below. Full credit for the content goes to Mark Stonelake. There are 19 names in this directory beginning with the letter U. 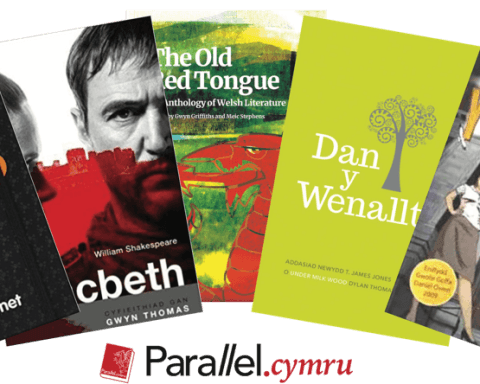 In Welsh words the stress usually falls on the last but one syllable (a syllable is a unit of sound). Putting stress on a syllable means lengthening the sound with more emphasis in the voice. 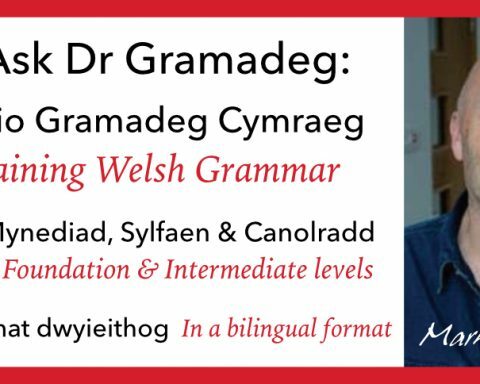 For example, people with a Welsh accent would pronounce the surname Meredith as Mer-ed-ith, with the last sound but one ‘ed’ stressed. People with an English accent would tend to put equal weight on all three syllables – Mer-ed-ith. 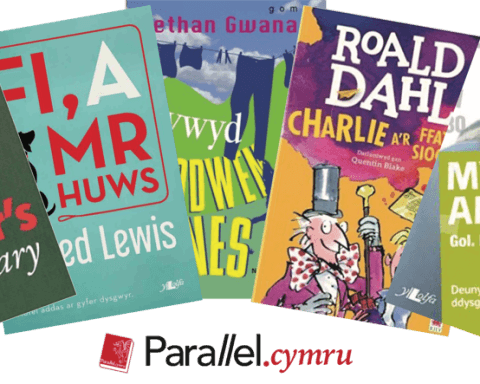 If the stress falls on the last syllable of a Welsh word it is usually marked by an accent e.g. carafán. There are very few words like this in Welsh. Try saying these words: – canol – canolfan. The stress moves on each time a unit of sound or syllable is added. 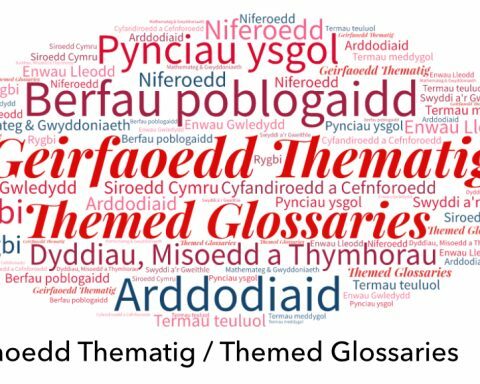 For a complete learner’s dictionary I recommend Heini Gruffudd’s Welsh Learner’s Dictionary, and for a comprehensive online dictionary go to Geiriadur Prifysgol Cymru. 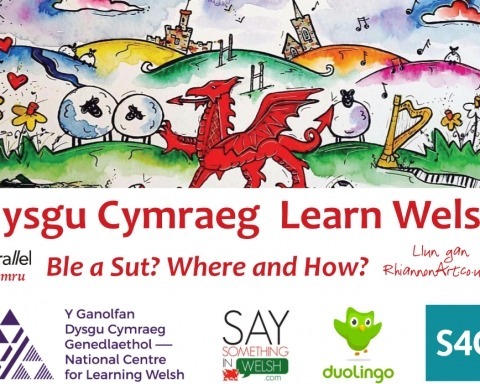 Pam rydyn ni'n dweud 'Cymru'? O ble mae geiriau'n dod? 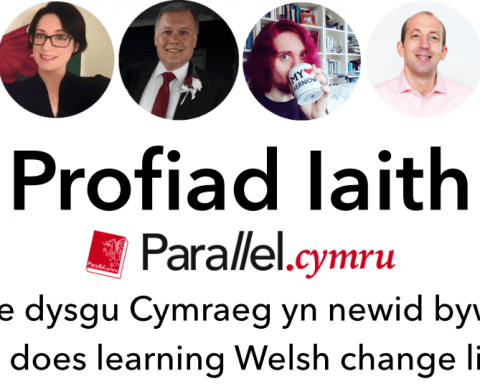 Ydy'r iaith Gymraeg yn gwbl unigryw?